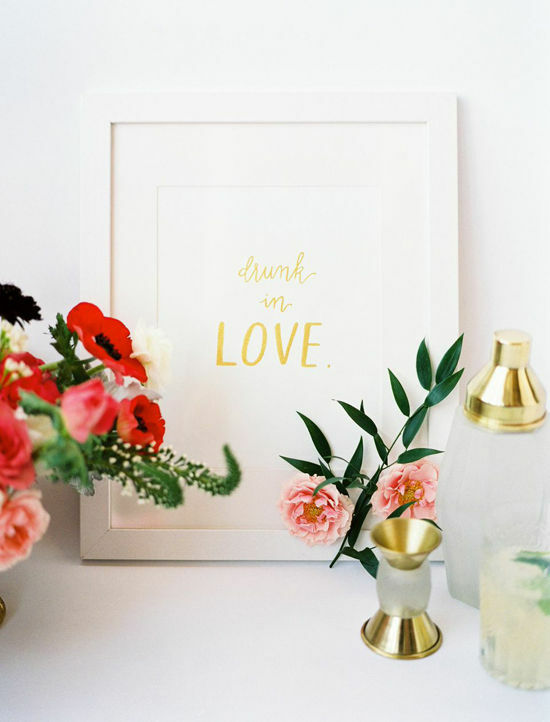 D E S I G N L O V E F E S T » HAPPY VALENTINE’S DAY! 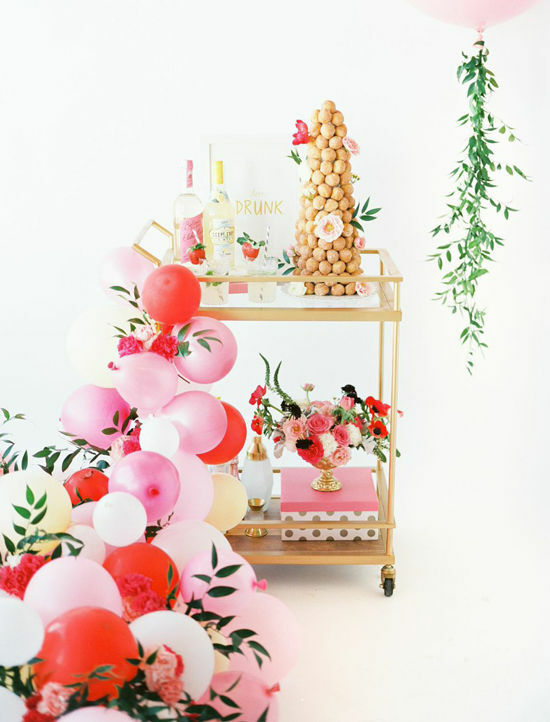 love the addition of flowers in the balloon garland and donut cake! 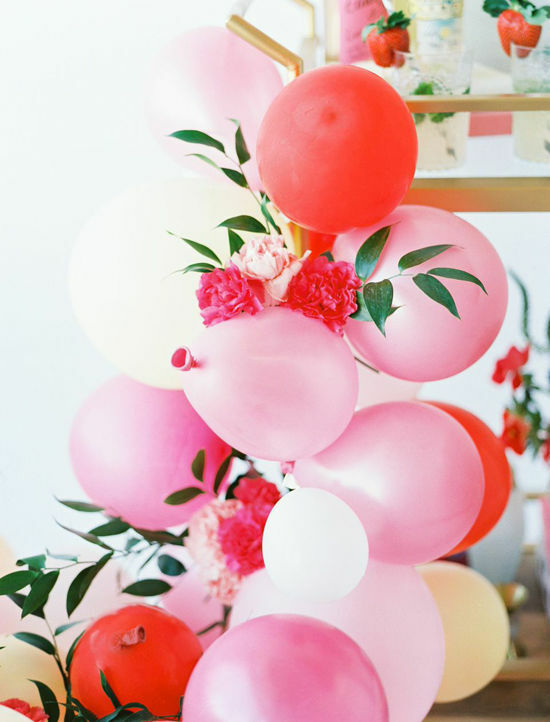 That balloon garland is so fun! 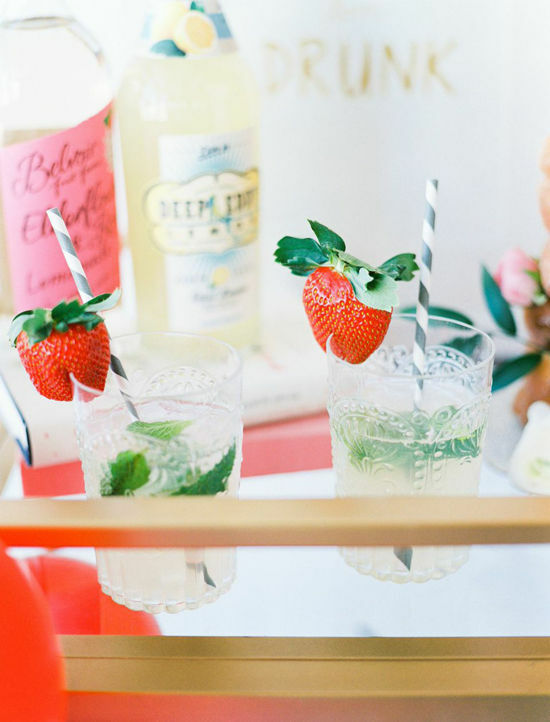 These pictures look like real life versions of Rifle Paper Co designs! 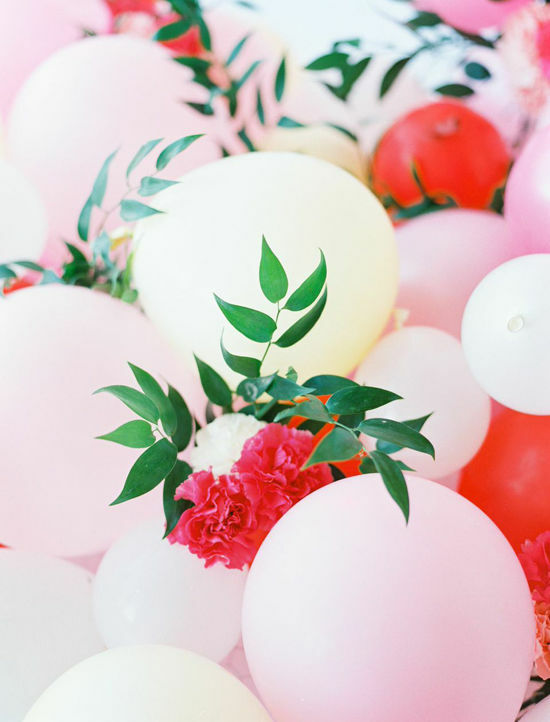 The flowers on the balloons are amazing. Who would have thought of the two together! 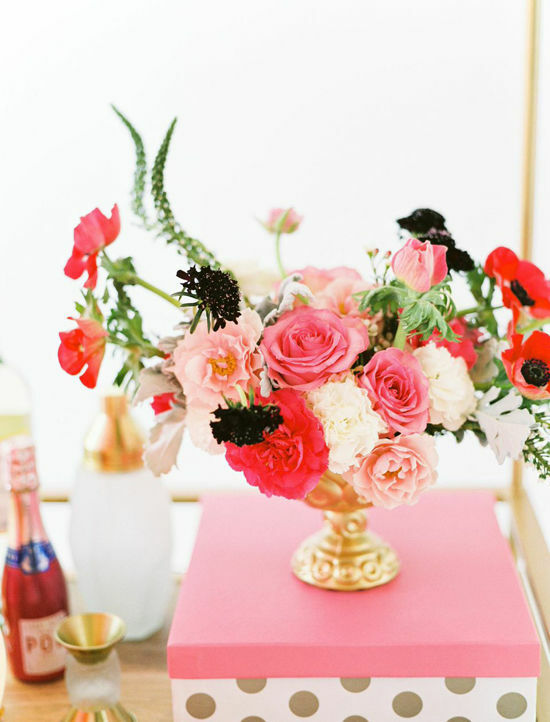 I loved being a part of this shoot – everything turned out so beautifully!! 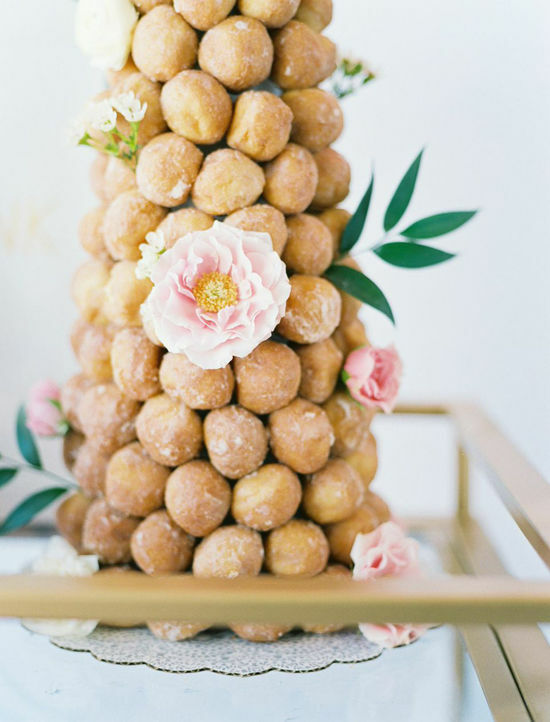 Is that…a donut hole tree? Talk about love at first sight! Thanks for the love! We are huge fans!! Loved being part of this! Amazing team and amazing images….can’t wait to see more! Omg the donut cake – I could have used that today. For sure. Are you sure it is donut hole cake?? 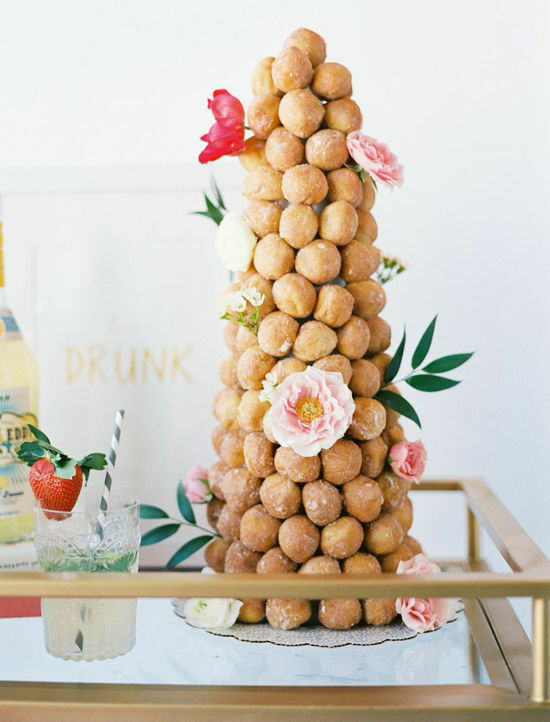 Isn’t it croquembouche?? I love the donut hole cake. I want to make one for my son’s birthday. Did you use a styrofoam cone and use toothpicks to attach the donut holes? How many donut holes did you use? 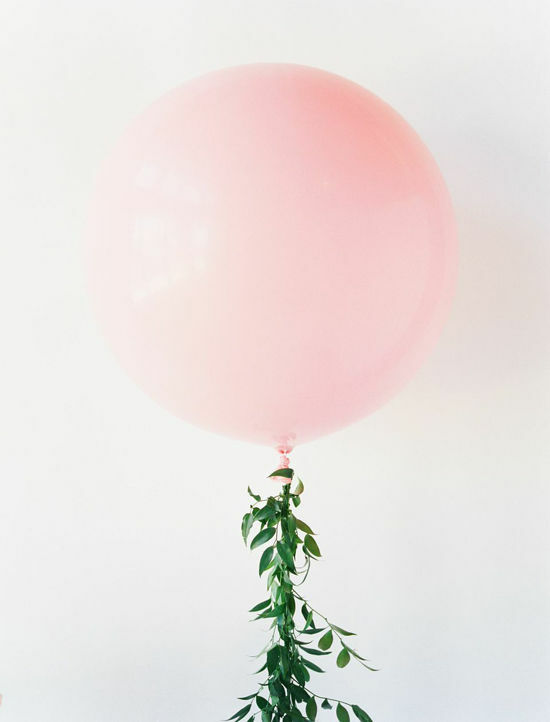 How did they attach the garland to the balloon?